Our investment philosophy centers on capital preservation and liquidity, the primary concerns of investors. At LiquidValue Asset Management, we are focused on producing consistent returns through market volatility while providing an assurance of principal and maintaining a good level of regular liquidity to our investors. We believe that superior investment performance is achieved through a blend of seasoned investment experience and excellent risk management. Our investment team is qualified by years of market exposure and business cycles and boasts over 20 years' experience working in global markets across multiple asset classes. Synchronously, our proprietary risk management framework seek to ensure that risk is actively managed and allocated according to our investment mandate. "...we are focused on producing consistent returns through market volatility while providing an assurance of principal and maintaining a good level of regular liquidity to our investors." Business veteran Mr. Chan Heng Fai specialises in entrepreneurship and fund management, and has successfully restructured more than 35 corporations in different industries and countries. 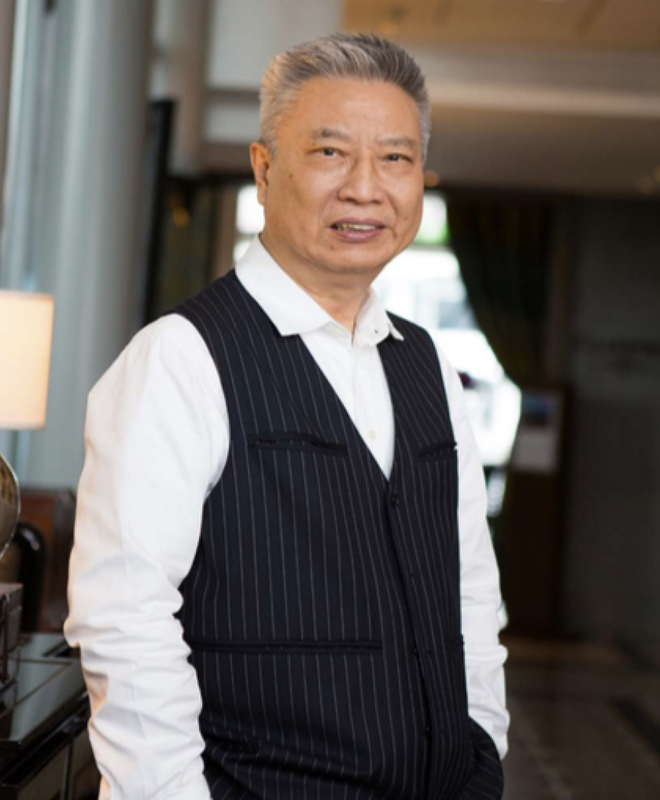 Some of the remarkable companies that he has built over his 40 years in business include American Pacific Bank, China Gas Holdings Limited, Global Med Technologies, Inc., Singhaiyi Group Ltd and Heng Fai Enterprises Limited. 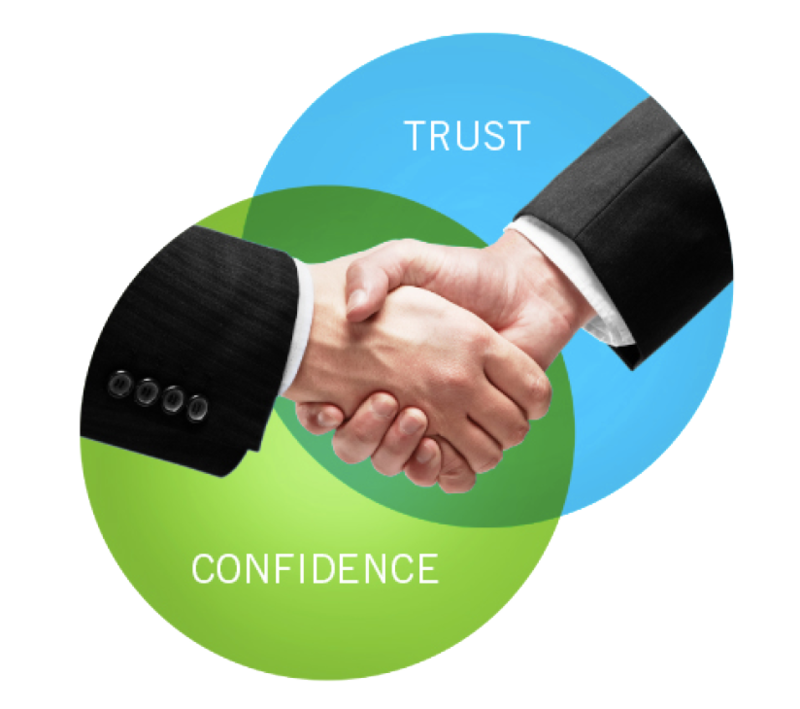 As a professional team, LiquidValue Asset Management is keen on creating and delivering the most stable results with the highest level of transparency in trading services. The core team at LiquidValue Asset Management includes traders with over 14 years in trading multiple asset classes such as global equities and fixed income and index futures. Our team here comes with vast experience that every investor is looking for. Our team members are using proven systematic trading strategies which are the combination of trading experience, in-depth research and rigorous back-testing. The use of trading systems allows our traders to trade efficiently and effectively to achieve excellent and consistent results. Trades mainly, but not limited to, exchange traded securities including equities of blue chip and other listed companies, exchange traded funds and derivatives. Targets similar returns but with a lower portfolio volatility compared to a pure equity investment. Diversifies across geographies, asset classes and time frames. Delivers superior risk-adjusted return profile by combining non-correlated strategies that performs under different market conditions. Mitigates downside risk and ensures that individual performing strategies cover losses and deliver positive portfolio returns. Creation of diversified portfolios aimed to generate risk adjusted returns of 100% for our investors over a period of 5 years. Global Opportunity Fund strive to achieve this through strong capital appreciation, constant dividends pay-out and interests earned from its various diversified portfolios. Malaysia investor_relations@liquidvalue.com.sg T +603-7931 9259 Unit 12.01, 12th Floor, Amcorp Trade Centre, PJ Tower, No.18, Persiaran Barat, 46050Petaling Jaya, Selangor, Malaysia. COPYRIGHT © 2016. LIQUIDVALUE ASSET MANAGEMENT. ALL RIGHTS RESERVED. Change in Total Profit This Week -$7,192 I Lost Money This Week! Prior to establishing LiquidValue Asset Management, Mr. Eric Song was a quantitative trader at European market-making firm Nyenburgh, where he launched a discretionary and systematic trading desk for Asian stock index futures. Prior to joining Nyenburgh, he was a macro strategy hedge fund trader at Asia Genesis Asset Management, focusing on the billion-dollar Japan Macro Fund, from 2007 to 2009. During this period, he successfully navigated the 2008 credit crisis and achieved positive yearly results to contribute to the Fund. Eric Song graduated with Honours in Business Economics from University of Leicester. Mr. Lim Eng Guan's diverse experiences span the asset management and banking industries. He previously worked as a proprietary trader specialising in derivatives trading, and as a systematic and quantitative hedge fund analyst. He also possesses extensive expertise on structured products and derivative valuations. Mr. Lim graduated from the National University of Singapore (NUS) with a Master's in Engineering and a First Class in Electrical Engineering. He also holds a M.Sc in Financial Engineering from Nanyang Technological University (NTU). Mr. Lim co-manages the Global Systematic Multi-Strategy Fund. Mr. Patrick Ling is experienced in the asset management and banking industries, having managed private client portfolios and covered hedge fund clients for equity derivatives products and strategy. Mr. Ling graduated with 2nd Upper Class Honours in Civil Engineering from the National University of Singapore (NUS), and holds a Master's degree in Wealth Management from Singapore Management University (SMU), where he completed his thesis on “Risk Management Approach to Invest in Global Equities”. Mr. Ling co-manages the Global Systematic Multi-Strategy Fund. Mr. Pak Hoe Soon is the co-Founder and a Partner of FirstLight Partners Pte Ltd, a private equity solutions provider. He spent 17 years in Temasek International Pte Ltd/Temasek Holdings Private Limited where he was involved in a variety of investments. His last held position in Temasek was Managing Director, Investments. Prior to joining Temasek, he worked a few years in the investment banking arm of DBS Bank and Union Bank of Switzerland in Singapore where he was involved in a number of capital market and financial advisory transactions. Hoe Soon graduated from the National University of Singapore with a Bachelor of Business Administration (Honours) degree and is a Chartered Financial Analyst. He attended the Executive Program at the Graduate School of Business, Stanford University in 2002. Mr. Agus Djunaedi is the co-Founder and a Partner of FirstLight Partners Pte Ltd, a private equity solutions provider. Agus spent about 15 years in private equity with PrimePartners Asset Management Pte Ltd, an asset management and investment banking outfit based in Singapore. In that period, he spent 10 years managing one of its portfolio companies, ServTouch Holdings Pte Ltd, as a Director. ServTouch is a leading independent sales and service provider in the office print and imaging sector in Singapore and Malaysia as well as a regional outsourced IT service provider. In ServTouch, in addition to being in charge of finance and corporate development, Agus also had profit and loss responsibility for one of ServTouch’s business units. Before PrimePartners, Agus was a regional investment banker for ten years with established financial institutions, including NM Rothschild & Sons and the investment banking arm of Union Bank of Switzerland in Singapore. Agus graduated from the University of New South Wales with a Bachelor of Commerce in Finance (with merit) degree.